Travis Mathew might as well go ahead and trademark the word “awesome” within the golf industry. The brand has used it in their marketing/advertising campaigns and social media for so long that it almost seems like theft if anyone else uses it. Sometimes I look at Travis Mathew Instagram posts and wonder if a more appropriate word for them to trademark wouldn’t be “weird.” Whether you think the brand statement Travis Mathew makes is awesome or weird, one thing is clear, they certainly are different. 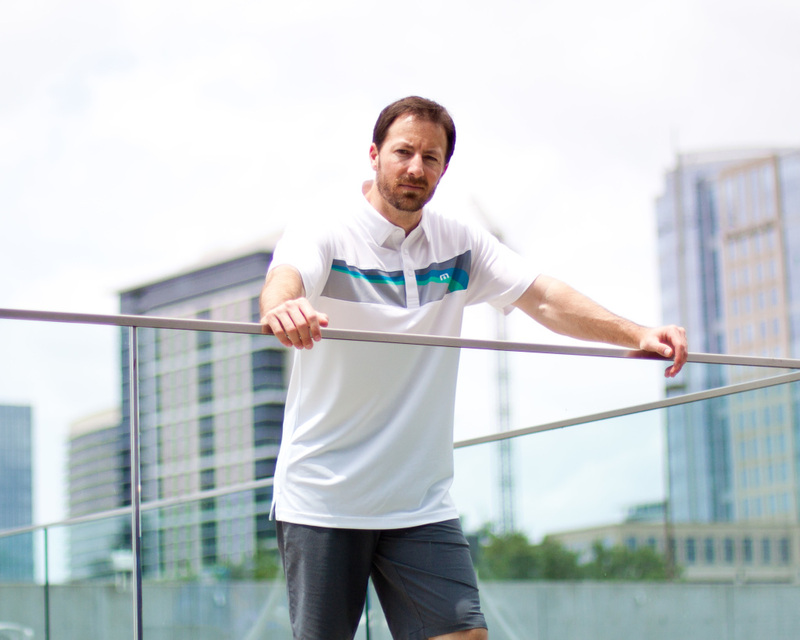 They have a unique presence that everyone, tour pros, musicians, media and average joes, all want to be a part of. 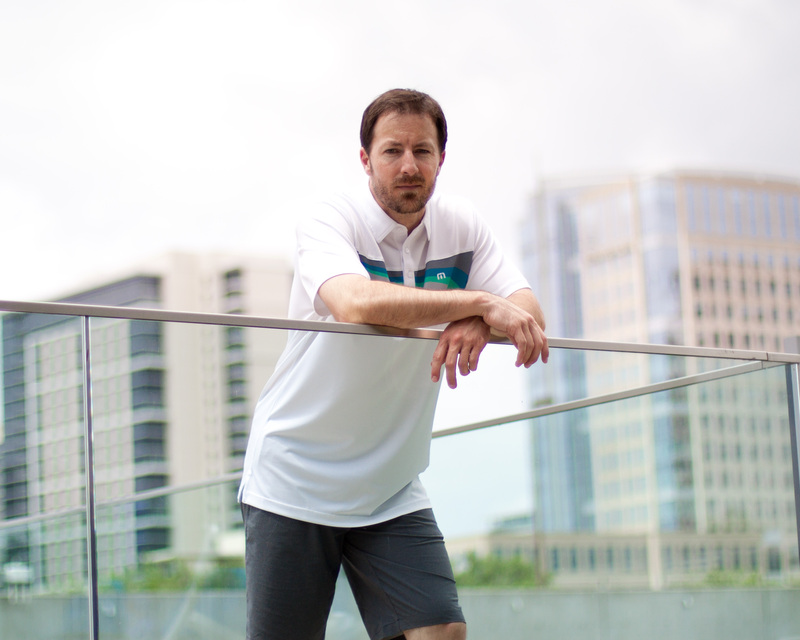 I have hung out with Team TM enough times to report that the vibe you get from their successful marketing, and even from their apparel, is spot on with the personality of the team itself. They actually ARE pretty dang awesome. From PGA Tour brand ambassadors such as Keegan Bradley, John “Mally” Mallinger, Charley Hoffman and Matt Jones, to staff members in a variety of roles, the guys are all totally rad and somehow make it impossible to have just an ordinary time if they are in your company. The next thing you know, you are zip lining off a building with them because your objections mean nothing to their “grip it and rip it” attitude. I suddenly forgot that I am terrified of heights once the Travis Mathew adrenaline for life hit me. 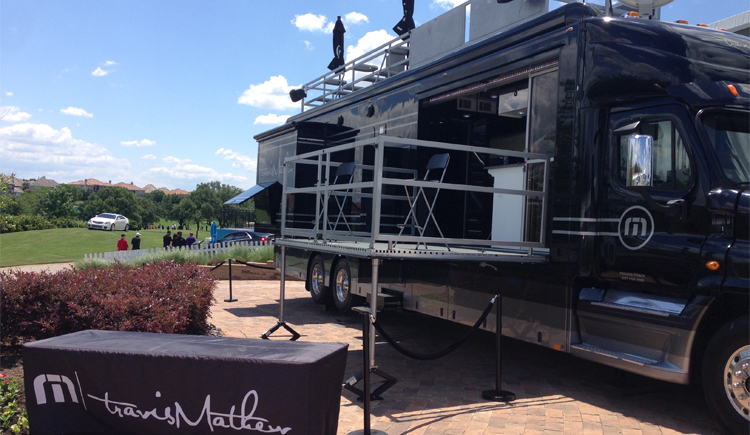 One of my favorite marketing initiatives in golf is the Travis Mathew Awesome Tour bus. My first encounter with the Awesome Tour was at the Byron Nelson Championship in May of 2014. 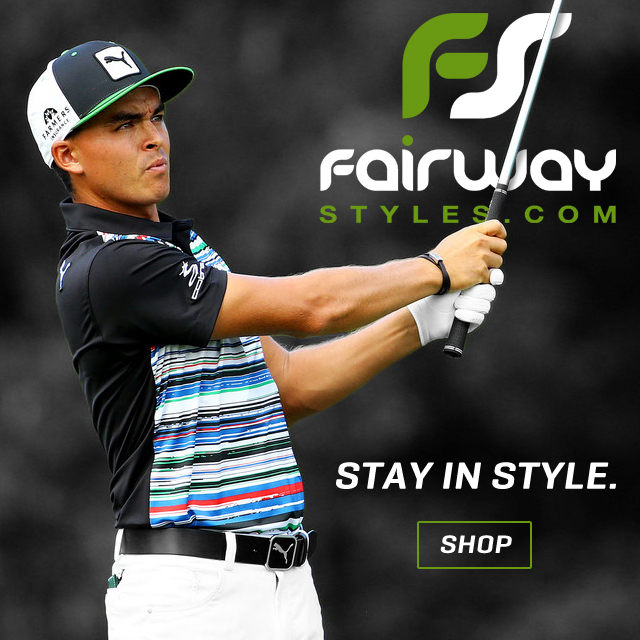 It was the best deal in town for golf fans. If you made any Travis Mathew purchase from the TPC Four Seasons pro shop, you had a free pass to hang out in the supremely hospitable Travis Mathew bus for the remainder of the day. I made myself at home for 4 days, thanks to my buddy Matt Reed, Awesome Tour Supervisor. 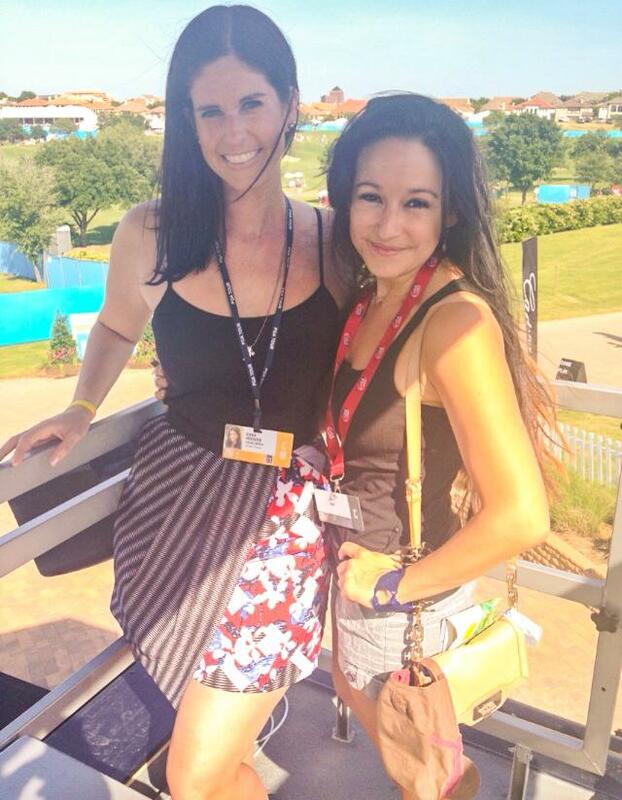 By day, the bus was a perfect retreat for patrons that were over heated, by night, it was host to a sound check by musical guest Kelley James, and a sick after party for KJ and friends, including the usual crowd of fun-loving tour pros. It was, in a word, awesome. 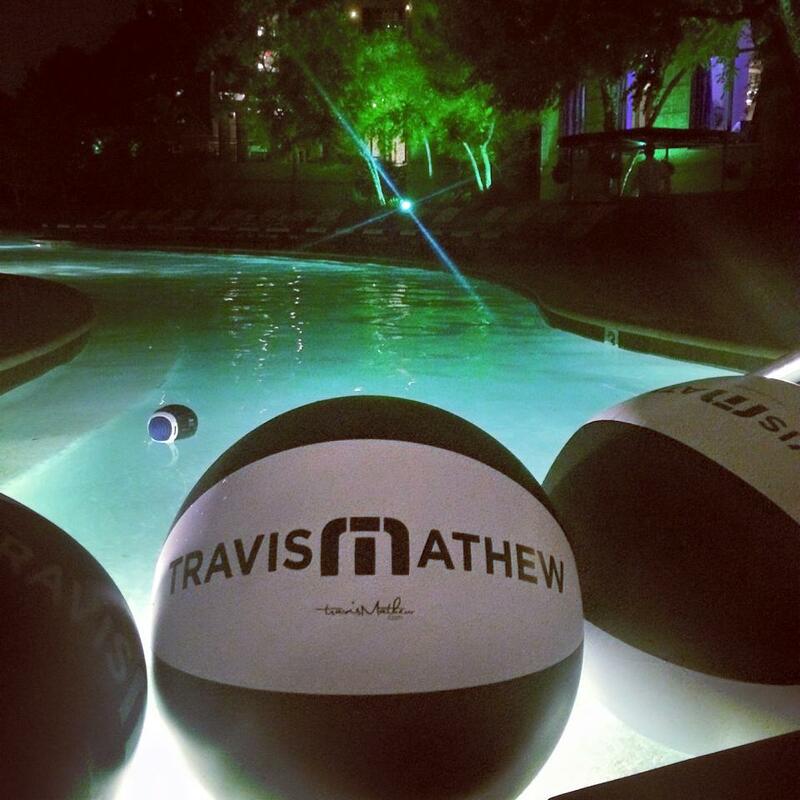 Have a look at Travis Mathew.